The U.S. has Flying Lotus and Robert Glasper. The U.K. has James Blake. In Japan, there’s UN.a. UN.a’s debut album, Intersecting, makes significant inroads into jazz and classical music to arrive in a place that offers feel-good, sticky low electronic beats, piano melodies at once beautiful and powerful, sax that zips and darts through the soundscape in every direction, and crisp-clean female vocals, each layer flanked by a gorgeous lineup of guest artists providing support on guitar, violin, cello and contrabass. Entropy-rich yet surprisingly elegant, with a supreme pop finish that also manages to venture into experimental territoryーthis album journeys beyond jazz and electronic musical structures to deliver a sound that will have music fans listening across the spectrum. 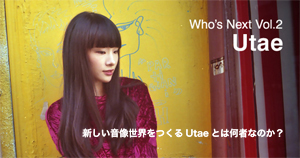 Formed in 2011 by pianist / electronic music artist NAKAMURA hiroyuki and sax performer / mixing engineer UTSUGI koichi. Hailing from different musical backgrounds in classical and jazz respectively, the duo makes full use of each member’s composition, performance and production skills to breathe new life into their concept of “finding new ways to combine raw or live instruments with electronic music.” Incorporating ambient, jazz, classical, shoegazer, bass music, hip hop, glitch and other elements, UN.a creates a multilayered, entropy-rich sound that raises the bar for new jazz and electronic music. After a temporary hiatus, UN.a restarted activities in 2014. 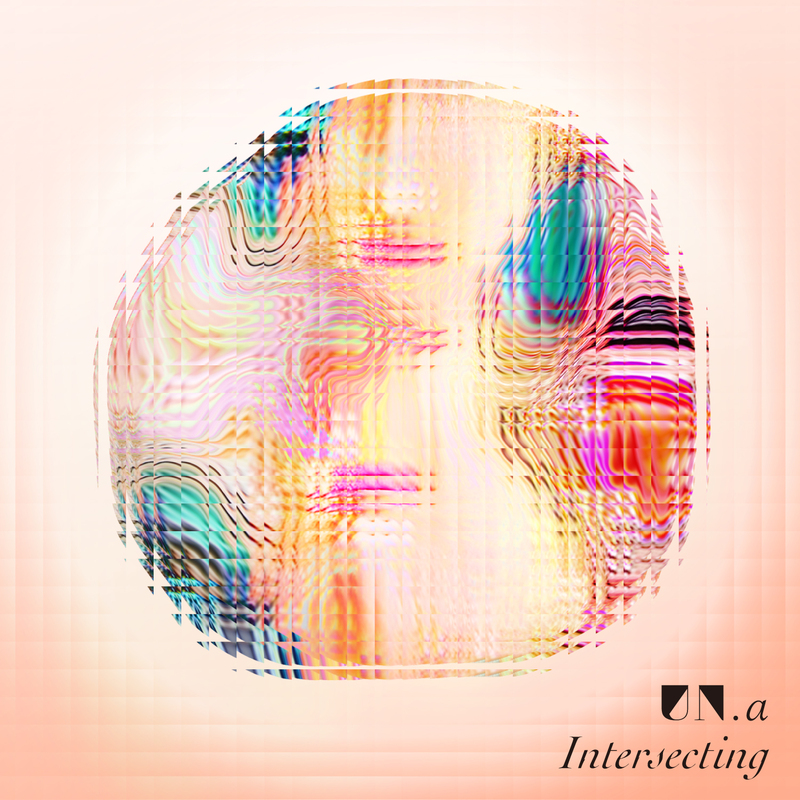 Intersecting, their debut album, comes out on September 13, 2015.